3 Bedroom Semi Detached Bungalow For Sale in Plymouth for Offers Over £170,000. Set in the popular development of Stamford Close is this recently refurbished Bungalow. The bungalow itself offers three bedrooms, lounge, kitchen breakfast room and family bathroom. 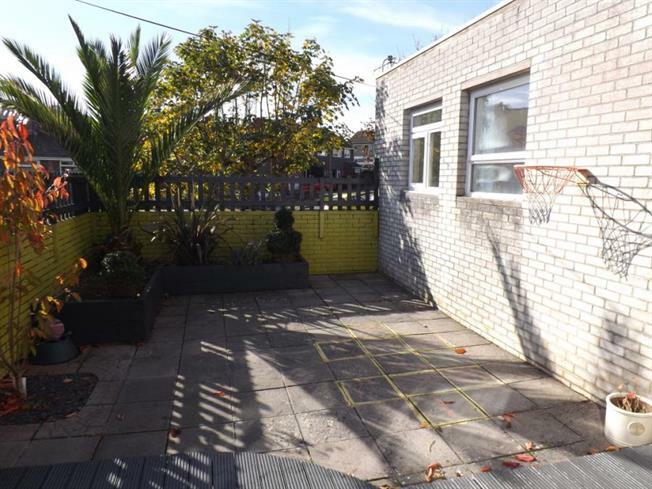 Immediately to the rear is a patio garden with a southerly aspect which is accessed via patio doors directly out of the lounge. Stamford Close is a location which is less than 1 mile from Mount Batten, Less than 6 Miles from Plymouth and may appeal to many buyers due to its proximity to local schools, shops, walks, countryside, and a range of local amenities. For more details please contact our Plymstock Office.